With single-actor shows and zero props becoming increasingly popular in recession-era Fringe performances, it’s refreshing to see a play that’s technically ambitious, beautiful to look at and expansively original – especially when pulled off with as much panache as Gecko’s Missing. Against intricate sets and beautiful visual set-ups, Lily – all nervy English manners – is stumbling through life. She parties with friends, goes to work and walks down the aisle at her wedding. But something is wrong: at every milestone she seems uncomfortable and afraid. Through flashbacks, we see troubling moments from her past, told in muffled Spanish and German and the hazy recollection of childhood memories. Aided by a mysterious Italian guide, we excavate Lily’s early life. But the story is not the most vital part of this show. Ostensibly we see a complex and diverse dramatisation of the inner workings of Lily’s own personal therapy. More importantly, it’s a spectacular experiment in on-stage communication. 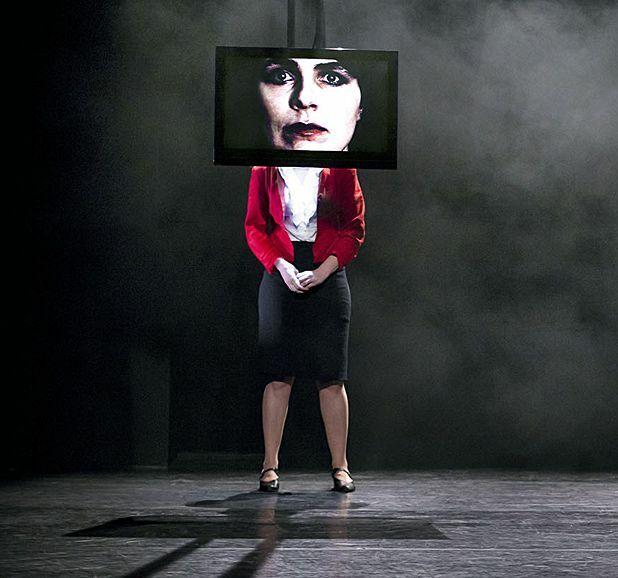 Through physical theatre and dialogue in a range of untranslated European languages, the play develops a deep, ranging exploration of the stories we all tell ourselves about our own existence. Originality pulses through every scene, producing an electrifying combination of physicality, visual poetry and technical magic. The result is a gorgeously hypnotic, impressionistic vindication of personal identity, as well as a stunning version of the messy social dance that we all do to understand and accept ourselves around other people. Pleasance Courtyard, 556 6550, until 25 Aug (not 7, 18), times vary, £11.50–£15 (£10–£13.50).